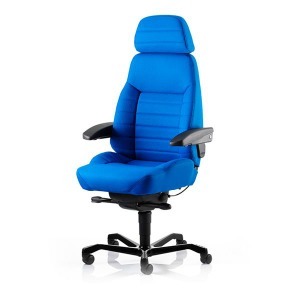 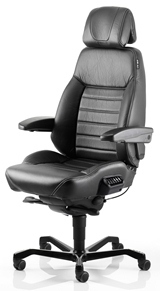 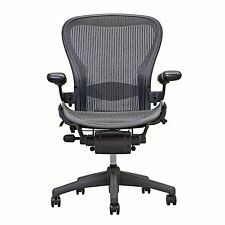 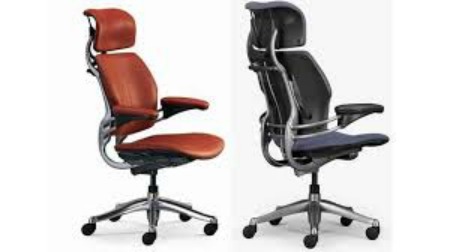 - An Ideal office massage chair for Prestige offices, company executives and for 24 hours use. 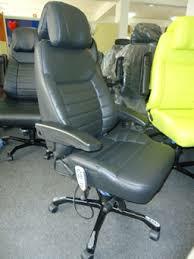 We offer free demonstration on how the massaging chairs works. 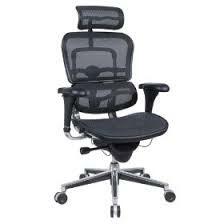 You can reach me on mobile phone 08033205456, 08121325411 or Click Here To Send A Mail.